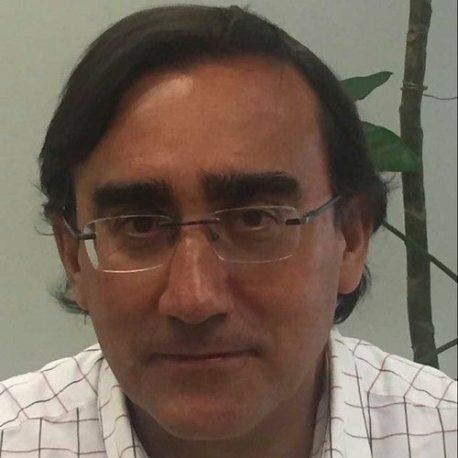 Professor Diego Calvo is a Project Officer in the Institute for Business Competitiveness of Castilla y León (ICE) in Salamanca, where he is primarily responsible for EU and ESIF related projects. Throughout his career, he has focused on furthering innovation, entrepreneurship, and financial support for businesses and institutions, drawing upon his deep knowledge of regional, national and European ecosystems. In his wide range of roles, he has directly cooperated with regional societies, entrepreneurs, SMEs, midcaps, companies, universities, technology centres and other various stakeholders. During his academic career, he held a part-time position of Associate Professor in the Mechanical Engineering Department of the University of Salamanca and in the Pilot’s School of Salamanca. In the latter, he was involved in a number of technology programmes, including technical training of pilots.